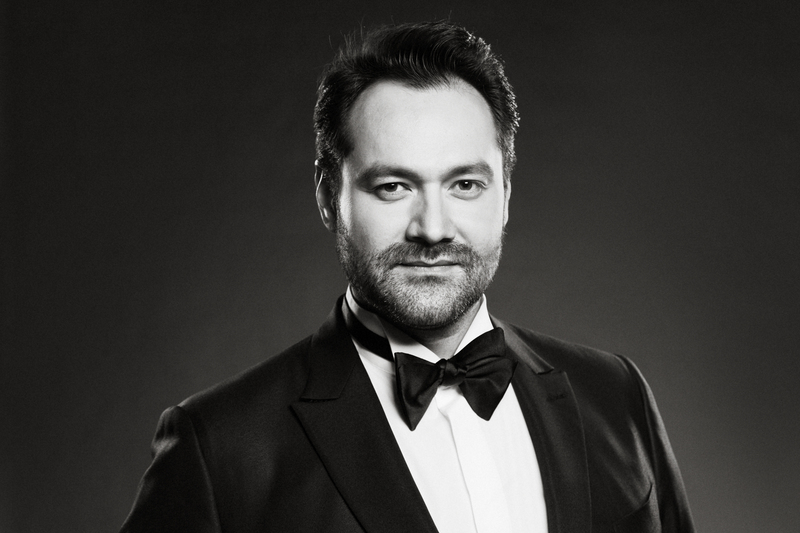 Ildar Abdrazakov’s 2015-16 season continues with a series of Russian concerts between now and the end of the year. The Bashkirian bass first appears in his hometown of Ufa alongside colleague Dmitri Hvorostovsky for a special “Hvorostovsky and Friends for Children” benefit concert given at the Bashkir Opera and Ballet Theatre on November 18. Constantine Orbelian conducts. In December, Ildar heads to Moscow for a series of concerts, beginning on December 11 at Moscow Conservatory’s Great Hall opposite baritone Vasily Ladyuk. The evening of arias and duets includes selections from I Puritani, Il barbiere di Siviglia, Don Pasquale, and Don Carlo. The following week, on December 17, Ildar steps in for a performance of Verdi’s Attila at St. Petersburg’s Mariinsky Theatre. He remains in the so-called Venice of the North for a recital on December 20 at the St. Petersburg Philharmonia. Back in Moscow on December 24, Ildar joins Vladimir Spivakov and tenor Dmitry Korchak for a concert performance of Rimsky-Korsakov’s Mozart and Salieri at the Moscow International House of Music.